Rick Ross has announced the release date for Mastermind, his upcoming album, which is slated to be released December 17. 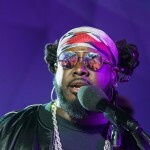 The project follows Rick Ross’ God Forgives, I Don’t, which was released in 2012. Last year, Ross also released a mixtape, The Black Bar Mitzvah. Ross announced the release date for the project via Twitter with two images and three updates. 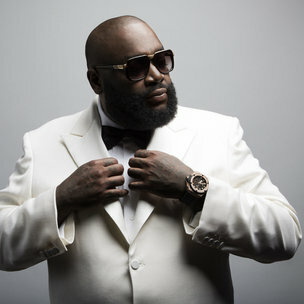 Rick Ross is scheduled to be backed by the 1500 Or Nothin’ band on the Mastermind tour. Ross announced his Mastermind tour in September. UPDATE: Rick Ross’ Mastermind is set to be released March 4. 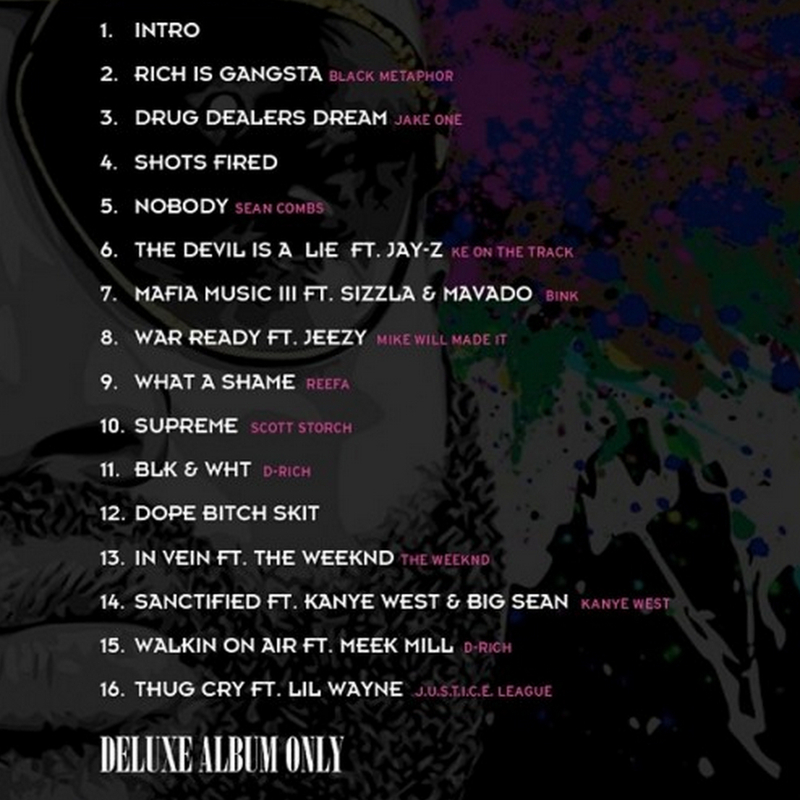 UPDATE #2: Rick Ross’ Mastermind cover art can be found below, followed by a video announcing the cover art. 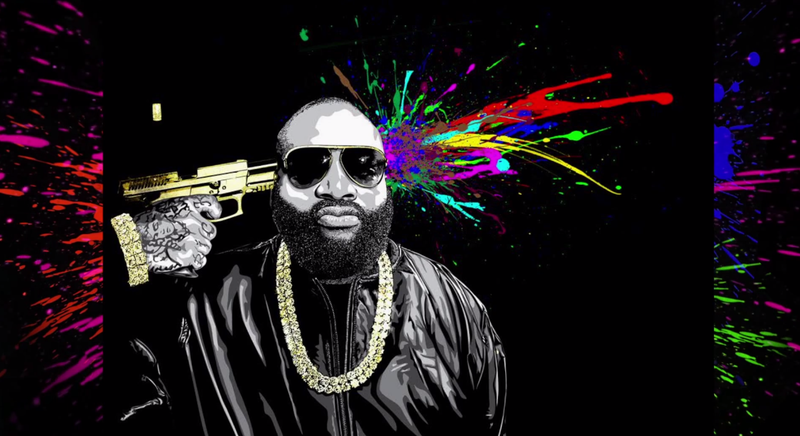 UPDATE #3: Rick Ross has released the cover art for the deluxe edition of his upcoming Mastermind album. The cover, which was created by Mr. Brainwash, can be viewed below. UPDATE #4: Rick Ross has announced the tracklist for his upcoming Mastermind album, an album that boasts appearances by Kanye West, Jay Z, Lil Wayne and Big Sean. 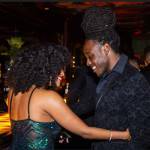 The tracklist can be found below, followed by the YouTube clip which was made to announce the guests and tracks set to be on Ross’ upcoming project. UPDATE #5: The producer credits for Mastermind have been released. Diddy, Mike WiLL Made-It, Kanye West and The Weeknd are among the producers on the project. A full list can be found below via HipHop-n-More. UPDATE #6: Rick Ross has released Mastermind in its entirety for iTunes users. The album can be streamed here. 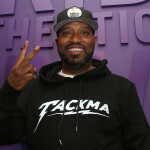 UPDATE #7: J. Manifest and Legion of Muzik produced Mastermind selection “Drug Dealers Dream.” Jake One had been listed as the producer in a previous version of the tracklist.